Why are so many Australians working more yet struggling to meet their basic needs? John Howard and the economists told Australians that their nation had never been so prosperous, assuring them that wages are up, unemployment is at a record low, and the economy is booming. So why are so many Australians working more for less and struggling to meet their basic needs? This striking study interrogates the Orwellian vision unfolding, often behind closed doors, in Australia's working heartland. 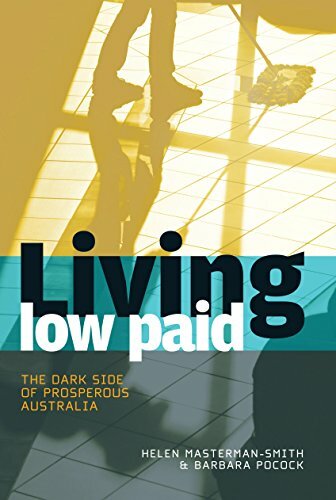 The book challenges the low wage path to national prosperity that underpins the Australian workplace relations environment by exposing the hard realities of living low paid for Australian workers today.